The city is making history by hosting its first ever wheelchair tennis tournament. It is aptly called Charminar Open 2018., after the city’s best known historical landmark. 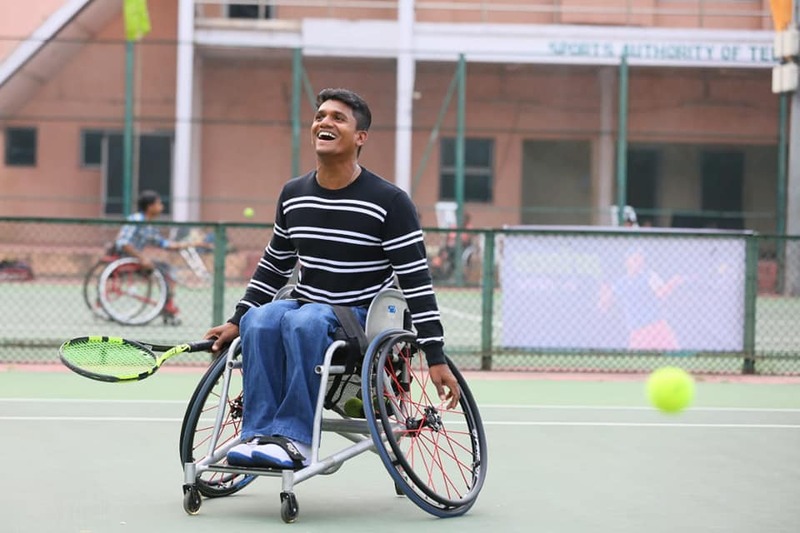 The tournament is being organised with the joint efforts of the All India Tennis Association (AITA), Telangana State Tennis Association and the Indian Wheelchair Tennis Tour (IWTT). The tournament will end on 27 October and is being held at the Tennis Complex, LB Stadium in Fateh Maidan. Entry is free so make sure you attend and cheer for the players. Thirty players from across India will show their mettle in singles and doubles, in both men’s and women’s categories. The rules being followed are those set by the International Tennis Federation. Such events, hopes Sunil Jain, Chairman, IWTT, will help attract more talent. The IWTT has played a big part in mentoring players through camps and workshops. It has done this without much support from the government. The aim is to train players such that they can represent India on the global stage in wheelchair tennis. The Charminar Open 2018 is the fifth such tournament organised. The previous two were held in Chennai and Bengaluru. Player Balachandar Subramanian hopes this is just the start of more such events in the city. Given the sterling performance by Indian para athletes in the recent Para Asian Games, there is greater interest in para sports in the country. This is sure to spell good news for sports, including wheelchair tennis.